Do you love to read books? Is one of your favorite sections of the Sunday paper the book reviews? 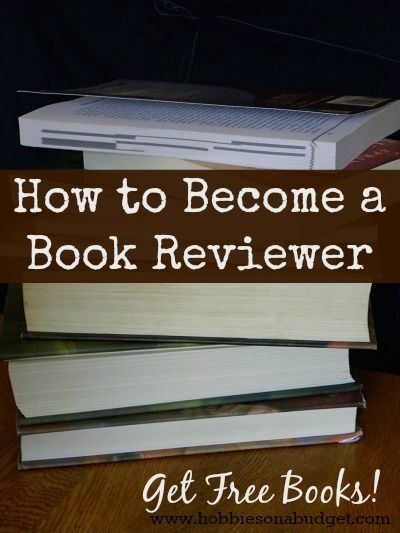 Would you yourself like to get paid to write book reviews? Well, here is a list of online work-at-home (WAH) companies who are willing to pay you to write book reviews.